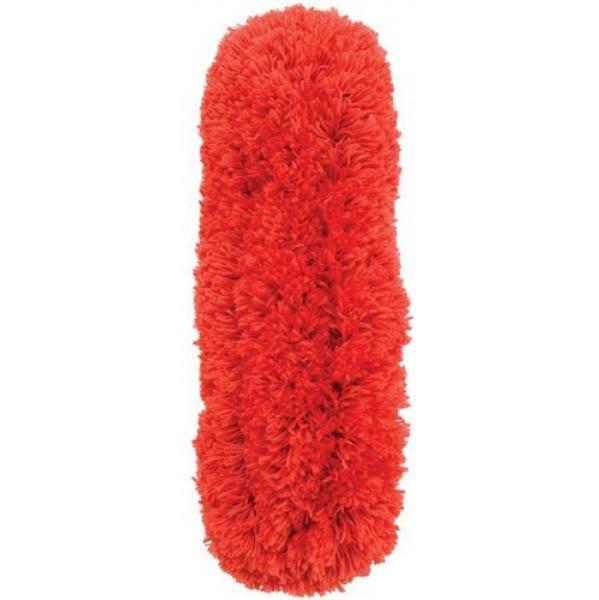 This extendable duster with a pivoting microfibre head puts dust within reach. The sturdy lightweight aluminium body extends to 54" with a quick twist to easily dust those far away hard to reach places. You can quickly change the position of the head that rotates 270 degrees and locks in multiple angles for complete versatility. The aluminium poles make it lightweight to use and retracts easily for compact storage.